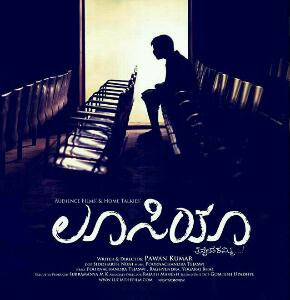 From the director of smash hit Lifeu Ishtene, Pawan Kumar, comes Lucia, the industry's first crowd funded film. An usher at a decrepit cinema suffers from insomnia. His life changes when he starts getting weird and wonderful dreams but with a caveat. Set in the teeming young metropolis that is Bangalore, the film is a turbulent ride where the lines between dreams and reality are blurred to delirious effect. Prepare to be surprised, very surprised.